Increase energy efficiency and meet the NCC code effectively with airtight wraps tapes. 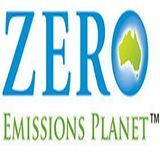 Installing it ensures the building consumes less energy and emit least CO2. 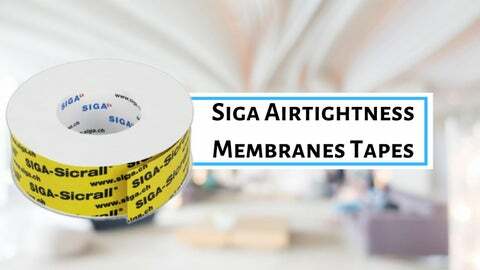 Increase the comfort and health, protect your investment permanently, and increase the energy efficiency with SIGA airtightness membranes tapes.